Note: Lunge in place by alternating legs. For an extra challenge use 15lb. to 25lb. dumbbells on the lunge. 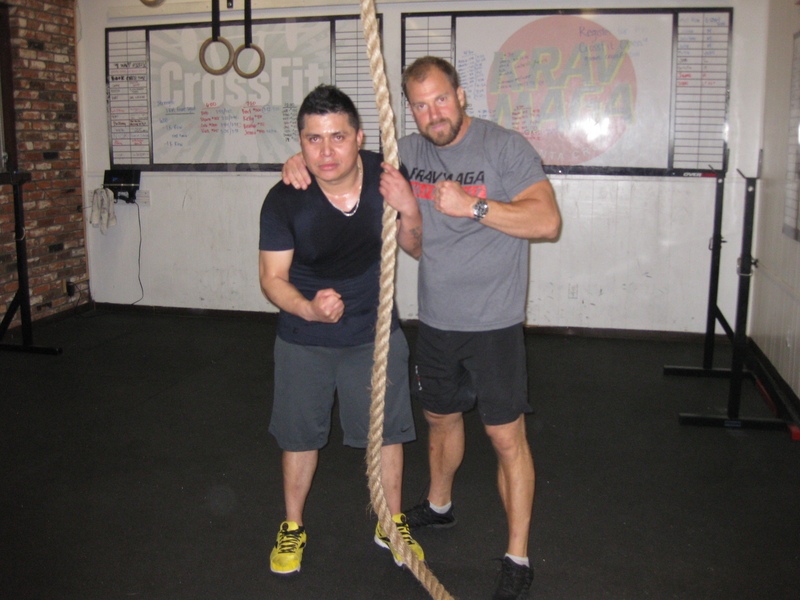 Our 6:00 AM and 7:00 AM classes will be taught by visiting CrossFit Coach Russell Berger. 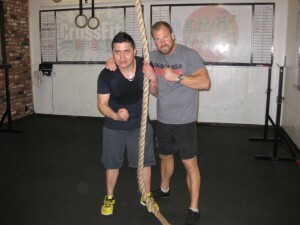 Ale is the Rope Climb Champion!